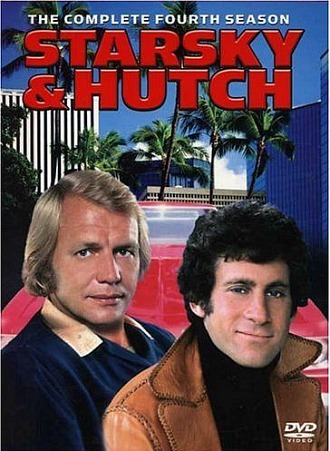 So who remembers playing Starsky and Hutch in the school playground? Well, I certainly do, and I also remember the squabbling over who would play which character. That funky 70's theme music is just awesome isn't it? However, as you will see in other videos lower down the page, there were several different theme tunes and title sequences. But this particular one (from series two, I believe) was my favourite, by far. 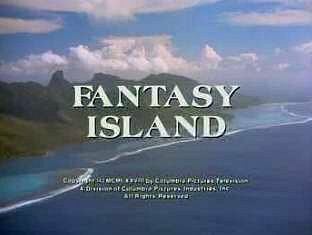 Sadly, I haven't managed to locate the series three opening titles, but will add them as soon as I can find them. 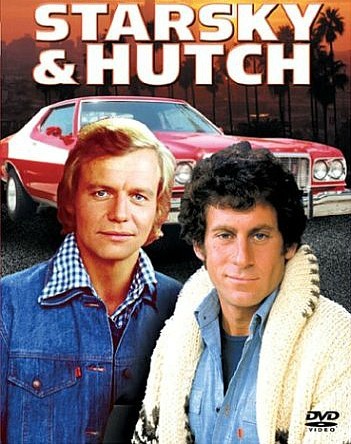 Starsky and Hutch started out as a 90 minute pilot movie, before 92 (1 hour) episodes of the American cop show were aired on the ABC network between 1975 and 1979, with the first series being shown on a Wednesday evening at 10pm. The second season was moved to a Saturday night slot. Of course, the series was ported over to us here in the UK and became essential viewing on a Friday night. It is now regarded as an iconic part of the 1970s both in the UK and U.S. Unfortunately, the BBC heavily edited many episodes and even banned one of them titled "The Fix" and the scene where Hutch was injected with heroin was deemed to be too graphic. Indeed, this episode wasn't broadcast until May 31st 1999, and that was on Channel 4 during their special Stasky & Hutch night. Repeat runs of the heavily edited series were shown on BBC1 during the 1980s. David Michael Starsky (the dark-haired one) was a U.S. army veteran and was streetwise, but rather moody and never stopped eating. He was played by Paul Michael Glaser. 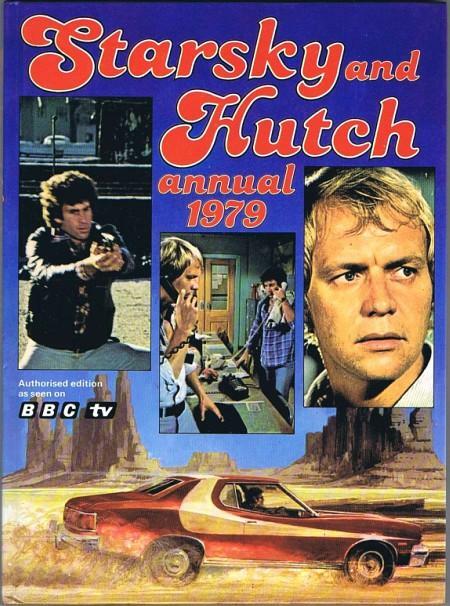 Kenneth "Hutch" Hutchinson (the blonde one) was slightly more serious and reserved and was played by David Soul. In many episodes the undercover cops would dart around the fictional streets of Bay City, California in Starsky's Ford Gran Torino (nicknamed the Striped Tomato) which was red with a huge white vector stripe. However, if the characters needed to work apart then Hutch's rather battered, cream-coloured (or was it tan?) 1973 Ford Galaxie 500 would make an appearance. The two other main charcater's in the series were the street-wise Huggy Bear (played by Antonio Fargas) and Captain Harold C. Dobey (played by Bernie Hamilton). I was a huge fan of the series and managed to persuade my parents to buy me a toy model of the Gran Torino car. This was also a favourite in the school playground, and as I had blonde hair (which, unfortunately faded to mousey brown as I became an adult!) I would usually play the role of Hutch. Interviews with Paul Michael Glaser have revealed that he disliked this car intensely from the first time he set eyes on it, describing it as "big, ugly and childish-looking". He has also remarked that it looks like a "striped tomato", and this nickname was even written into the show. Nonetheless, fans of the series quickly grew to love the car and it became iconic. Huggy was a confident, flashy character who spoke in African Amercan English slang known as "jive talking". He ran a bar called Huggy Bear's which later became The Pits. Huggy was was played by Antonia Fargos, who recently starred as Sarge in the 2017 sci-fi thriller film Beyond Skyline. Due to rising concerns about violence on TV in America and Paul Michael Glaser's own discontent with the violent scenes in the series, the storylines became less violent for series 3 and 4, and focused more on the social and romantic side of the characters. However, it was apparent that Glaser was becoming tired of the series and made it clear that he wanted to end his contract early. He sued the producers in an effort to release him from his contract early. Believing that he would not return, the writers created scripts for a new character Officer Linda Baylor. However, after being offered a pay rise of $5,000 (a lot of money in those days) and more control over the scripts, Glaser returned. Officer Baynor (played by Roz Kelly) did, however, appear in the episode "Fatal Charm" alongside both Starsky and Hutch, so the scripts didn't go completely to waste. More dramatic and less funky would probably sum-up the series one music. I really like this, but the funky series two theme is still a firm favourite! Basically, a softened version of the series two theme music. Now why did they have to go and ruin it? If it ain't broke don't fix it! 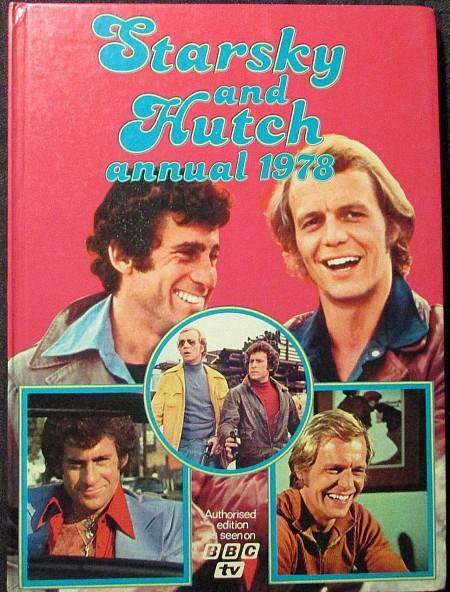 There were three official annuals released in the UK by the BBC during 1978, 1979 and 1980. Here are the front covers - remember any of these? 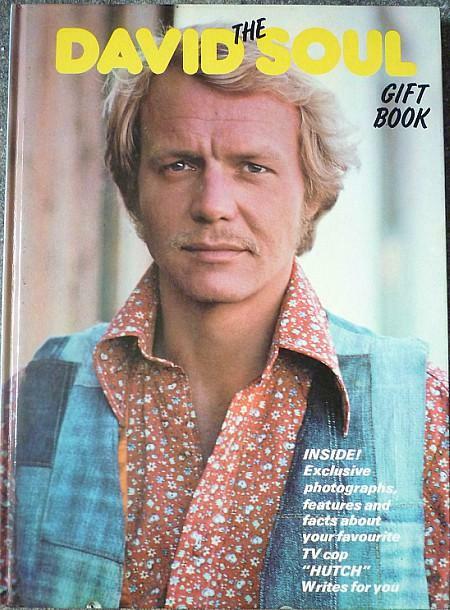 The David Soul Gift book (1978) featured an array of exclusive photos and essential facts. 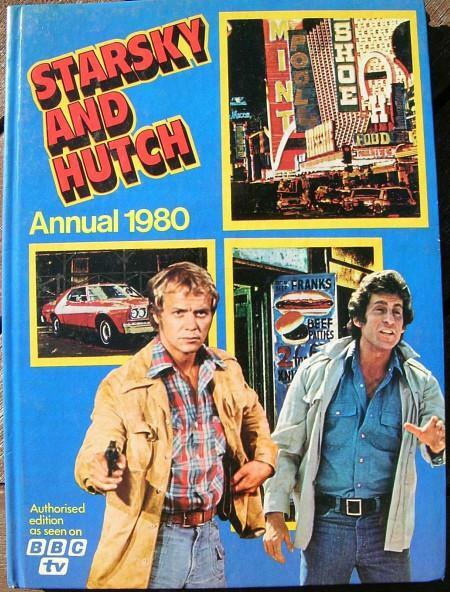 It was published by Stafford Pemberton Publishing who also published annuals for a wide range of other classic 70s and 80s TV shows including Magnum, Charlies Angels, The Professionals and The Six Million Dollar Man., to name but a few.